the real reason this is the most wonderful time of the year: night after night of cheese boards at all those holiday parties. practice distracting people you’re conversing with so they don’t notice how all of the beemster disappeared so early in the evening. I think that I love cheese more than sweets. And like you, always do my best to eat lightly during the day to mitigate the damages done in the evening. Same, here, Kimberly. 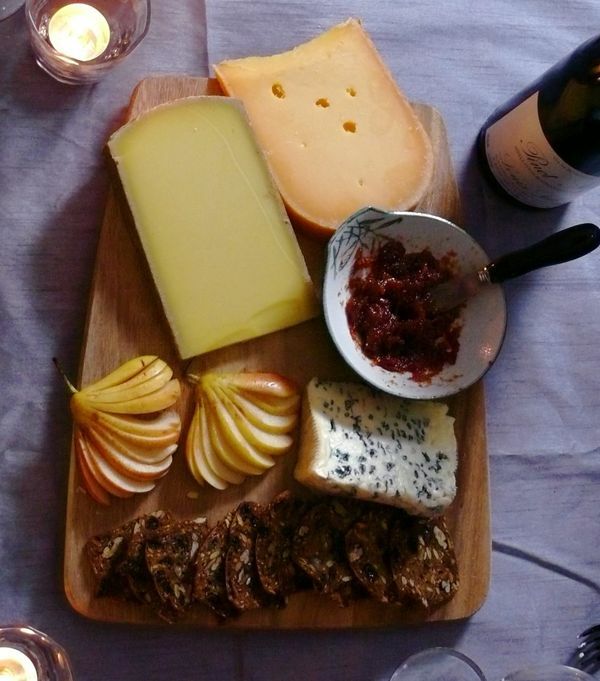 I always want to order the cheese board after dinner but am hardly every out with someone who wants to do the same.